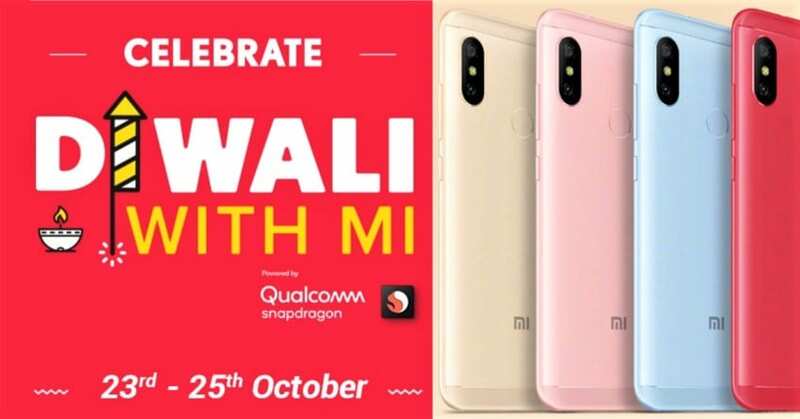 Xiaomi Diwali with Mi sale is almost here to bring exclusive discounts and offers for the customers. 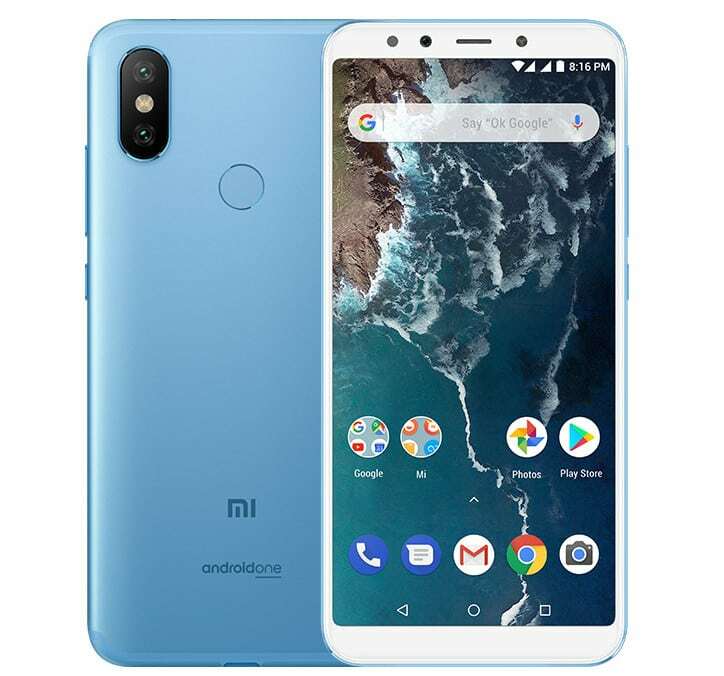 The brand will offer exciting deals during the October 23-25 period, starting with none other than popular Mi A2 for INR 14,999. The discount of INR 2000 on the original price makes it an exceptionally good option in comparison to the rivals. 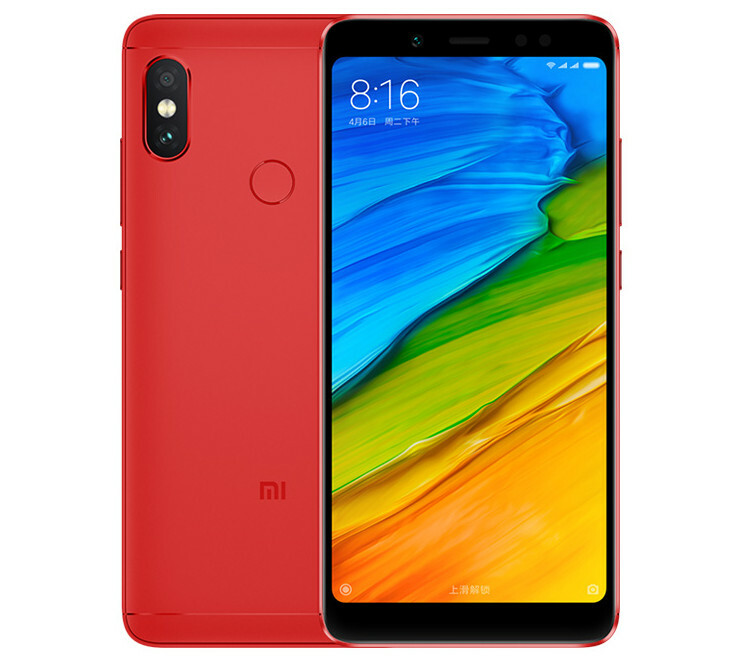 Redmi Note 5 Pro with 6GB of RAM and 64GB internal storage also comes for the same price tag while buyers looking for the 4GB variant will need to spend INR 12,999 in the 3-day period. Mi Y2 with 4GB/64GB configuration will cost INR 10,999. Apart from these direct discounts, SBI will offer flat INR 750 off from any credit card purchase with a value of INR 7500 or more. Other offers include INR 500 worth PayTM cashback. Mobikwik Supercash worth INR 2000, IXIGO coupons worth INR 3500 and more. 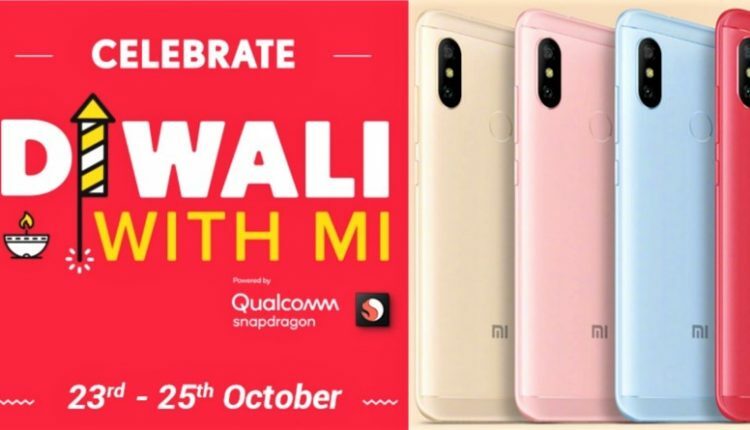 Apart from these, Red Editions of phones like Poco F1 and Redmi 6 Pro are also available on offer. Mi LED Smart TV (43-inch) will be available at INR 21,999 while 20,000 mAh power bank commands a price tag of INR 1399 during the sale. Discounts are also available on accessories like headphones and routers. The INR 1 flash sale will also be present on the official website, this time listing the number of units that are available on offer through the game. Playing Cracker Ninja game also brings a chance of winning Poco F1 and Redmi Y2 for the Mi fans. The basic Mi headphones are listed at INR 349 while the upper variant brings INR 100 worth discount and INR 599 of an effective price tag. The basic Bluetooth headset now costs INR 799. Mi Band (HRX Edition) comes with an effective price tag of INR 999.